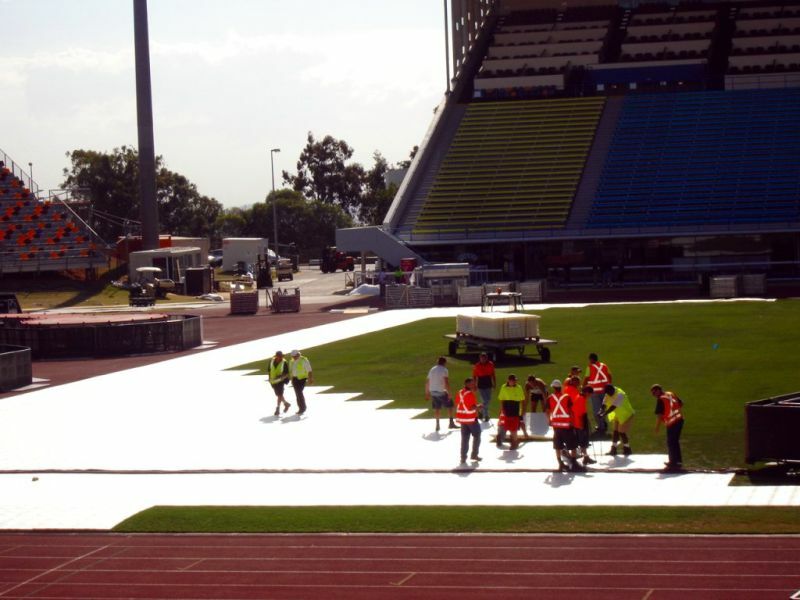 In both Australia and New Zealand, stadium owners and managers look to Jayline (Aust) Pty Ltd as the leading supplier of Turf Protection products. Jayline is an International Company who provides Turf Protection solutions with the worlds leading Turf Protection companies. 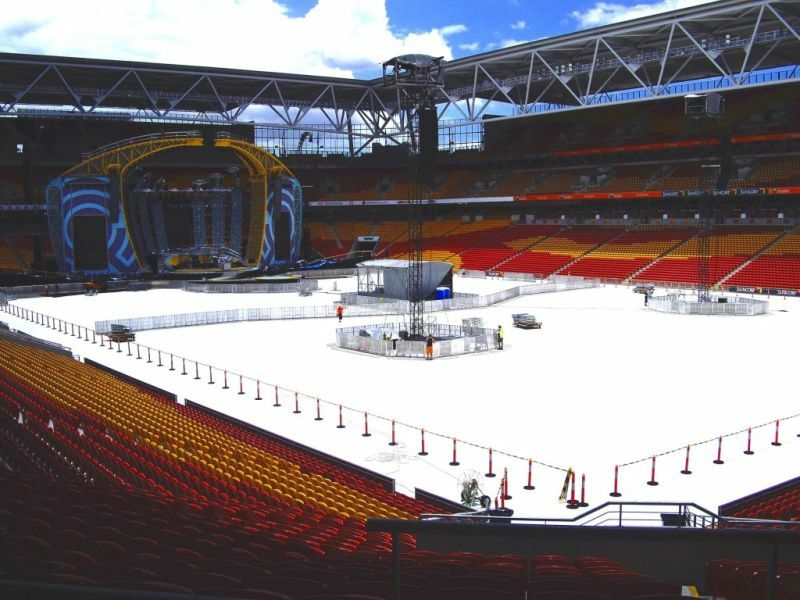 In Australasia, Jayline has Turf Protection systems available for purchase and for hire. 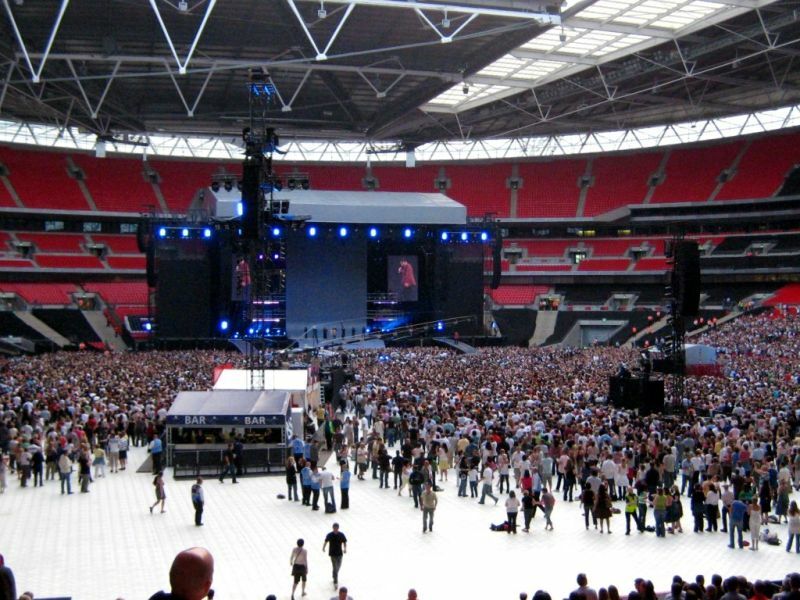 The Terraplas and Portapath range of Turf Protection products afford major Stadia, event management, party hire and catering companies the opportunity to extend the commercial use of their facilities. Royal Randwick Racecourse in Sydney, Australia, was the venue for the “World Youth Day” event in July 2008. Turf Protection products supplied by Jayline were used to protect the racecourse from the more than 400,000 pilgrims and the “Popemobile” when Pope Benedict XVI attended to host a midnight mass. This Turf Protection undertaking was the world’s largest Turf Protection undertaking with over 200,000m2 of Turf Protection provided. The expert project management by Jayline was a major contributor to the event's success. 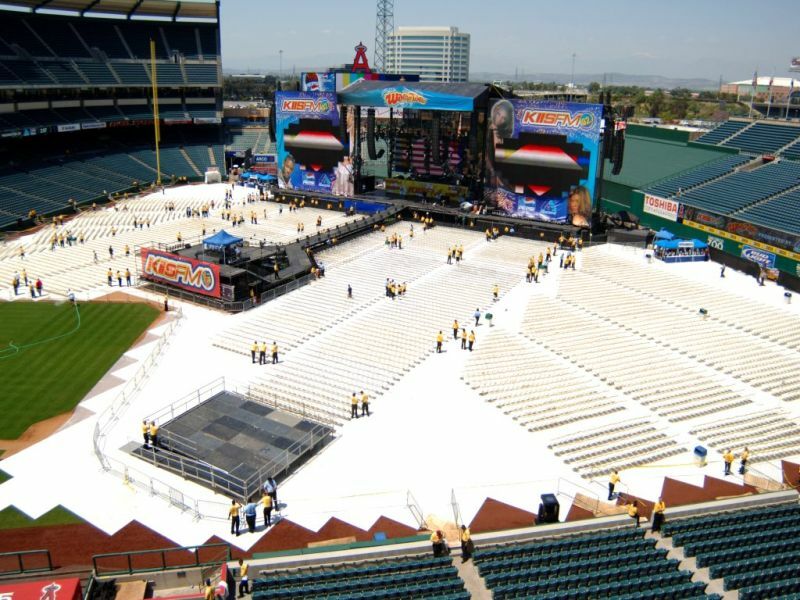 Following the World Youth Day event in Sydney, Jayline now controls over 80,000m2 of Turf Protection available for hire. Featuring Terraflor and Portapath products, we have both the high & mid end of the Turf Protection market covered and Jayline is now the single largest stockist of Turf Protection products in Australasia. 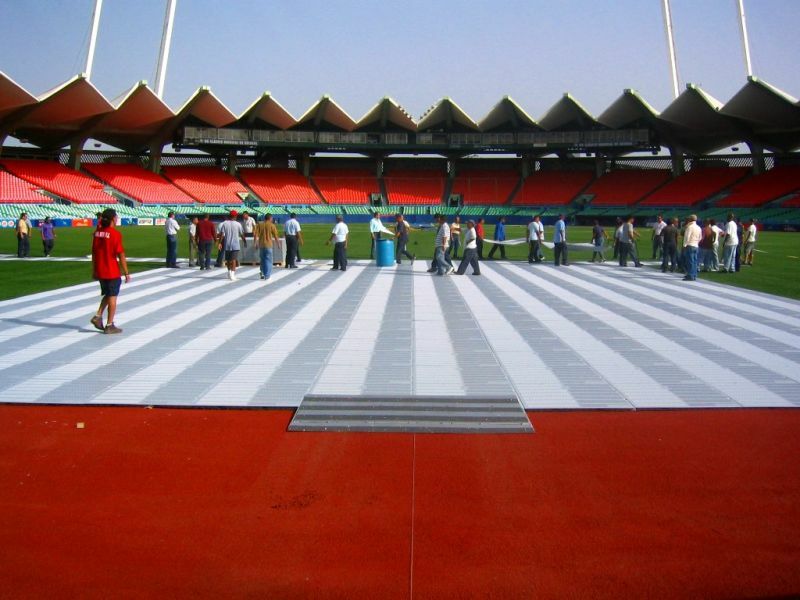 With the use of Turf Protection products such as Terraplas, Terraflor, Terratile, Terratrak, Terratrak Plus, Terracover Ice, Terracover V, TerracoverII, and Terraturf Jayline can provide a total level of for all indoor / outdoor sports facilities. Portapath is perfect for every outdoor event, providing safe temporary access areas, disable and wheel chair access and pedestrian pathways, whatever the size. The rugged anti–slip surface protects turf and prevents soil compaction. An excellent all weather, all year round surface, providing an innovative and reliable alternative to traditional flooring systems. 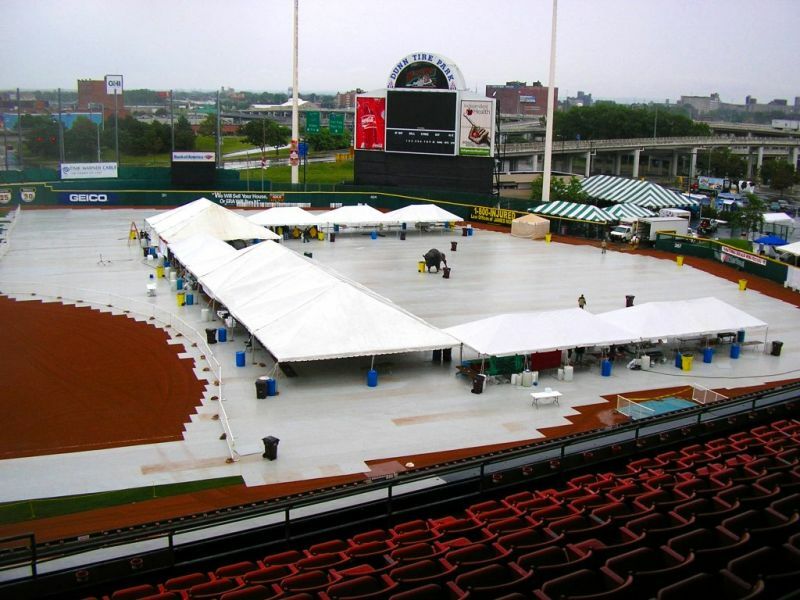 Portapath can be used as a temporary flooring for Marquees, Car Display Areas, Exhibitions, Sports Arenas, Concerts and Corporate Events. Whatever the Turf Protection event Jayline has it covered.